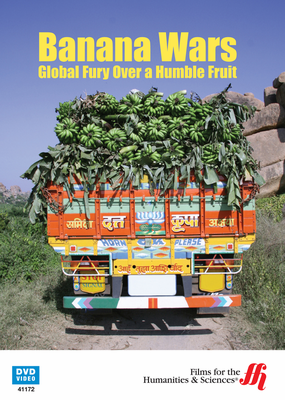 Industry experts tell all in this revealing journey into the economic, social, and environmental impact of the banana. What do presidential elections, world trade, and your breakfast table all have in common? Bananas. 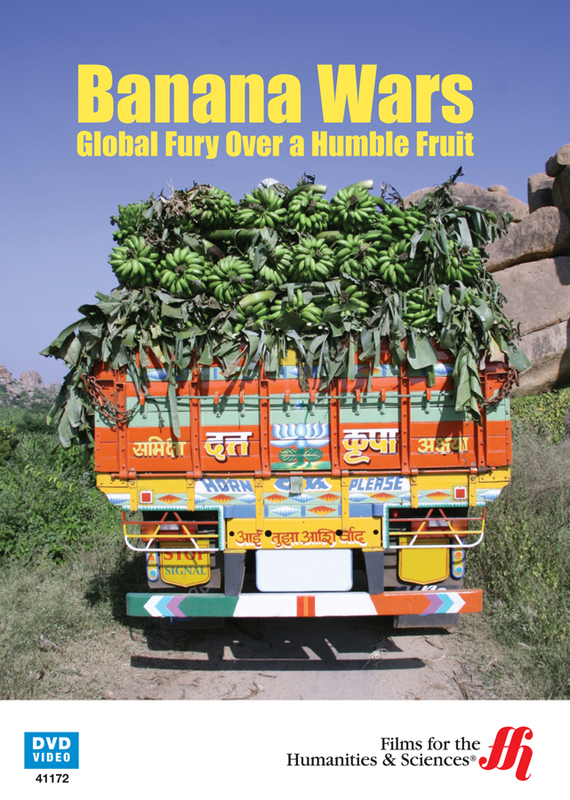 Often the cheapest fruit in the produce aisle, the history of the banana market is complex, and at times heartbreaking. There is an ongoing economic war over this humble little fruit, one that has been going for centuries. The entire world wants to take control of this profitable market, and it is often the labor workers who suffer. For many years workers toiled in terrible conditions for minimal pay, often suffering severe health risks from overwork. This prompted many organizations to impose special certifications to ensure quality of labor standards, but it does not always work. This documentary reveals the lengths some growers will go to skirt the law to keep labor costs low and profits high. With major banana companies like Chiquita backing American presidential campaigns, corruption in the industry is deep-seated and extensive.